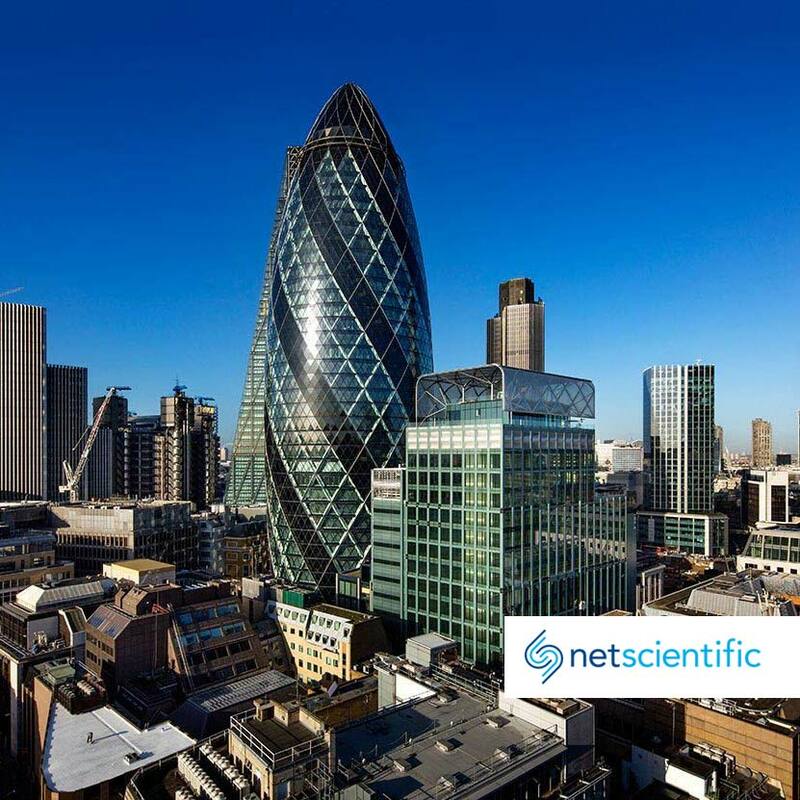 London, UK – 16 January 2018 – NetScientific plc (AIM:NSCI), the transatlantic healthcare IP commercialisation group, today announces an update on its core portfolio. Over 2018 NetScientific will continue the commercial and corporate development of all its portfolio assets to maximise value. Glycotest successfully completed a clinical evaluation of its HCC Panel for Hepatocellular Carcinoma (HCC), the most common form of liver cancer. Glycotest continues to work with its potential partner and expects to close the Series A within Q1 2018. Glycotest has begun planning for a further clinical validation study and to move into the commercial phase, aiming to make its first sale. Glycotest plans to sign a service agreement with a CLIA lab with the goal of commercialising its HCC Panel test as a clinical lab testing service in the U.S.
Vortex is focused on clinical assay development and beginning clinical research studies utilising existing assays optimised for use with CTCs, targeting lung cancer diagnostics. These include EGFR mutation analysis, PDL-1 expression analysis and ALK FISH. Vortex expects to make these assays available for use with the output of the VTX-1 system during 2018. Vortex is also aiming to develop partnerships with leading diagnostic companies targeting the introduction of clinical assays using novel biomarkers. Vortex has placed three VTX-1 Liquid Biopsy Systems into leading oncology institutions’ research facilities, and will continue to sell into the research market. Vortex continues to build relationships with commercial partners and investors in advance of targeting a Series A fundraise or commercial partnership towards the end of H2 2018. ProAxsis has expanded its contract with Diagenics, which is currently selling the Neutrophil Elastase Immunoassay (NEIA), as the distribution partner for the recently launched CE Marked Plasmin Immunoassay across the UK and Ireland. ProAxsis is aiming to build relationships with partners to commercially launch NEATstik®. ProAxsis plans further expansion of its product range, including the launch of assays for the research market: proteinase-3, cathepsin G, pancreatic elastase and a high sensitivity NEIA. ProAxsis is targeting £1m in revenue over 2018, with the potential to become free cash flow positive over 2018. The revenue generating projects will be reviewed in H2 2018 to determine ProAxsis’ financing requirements. Wanda has begun to roll out its remote health management technology to Chicago-based health group Health Resource Solutions’ patient network, and aims to expand this to all patients. Wanda aims to initiate a number of new pilot studies to build relationships with new partners, targeting Accountable Care Organisations (ACOs), Managed Care Organisations (MCOs) and Health Systems as well as Home Healths working with hospital systems. We expect new data from these pilots will increase the analytical ability of Wanda’s machine learning algorithms to predict hospital readmissions. Wanda expects to transition the pilots initiated earlier in the year to become full partners, further developing the technological advantage of the Wanda platform. Wanda continues to target a financing event during H2 2018. PDS has key partnerships with Merck & Co. and the National Cancer Institute. PDS filed 3 new key patents in Q4 2017 which help bolster the company’s patent position. PDS aims to complete a financing in H2 2018, providing the additional funds required to initiate several planned clinical trials, including the collaboration with Keytruda, Merck’s leading checkpoint inhibitor. “We are pleased to note that all of our core portfolio companies continue to advance their commercial operations and are well positioned for continued momentum as we move into 2018. We are encouraged by the first commercial sales of Vortex’s VTX-1 Liquid Biopsy System and the continued expansion of ProAxsis’ assay portfolio.